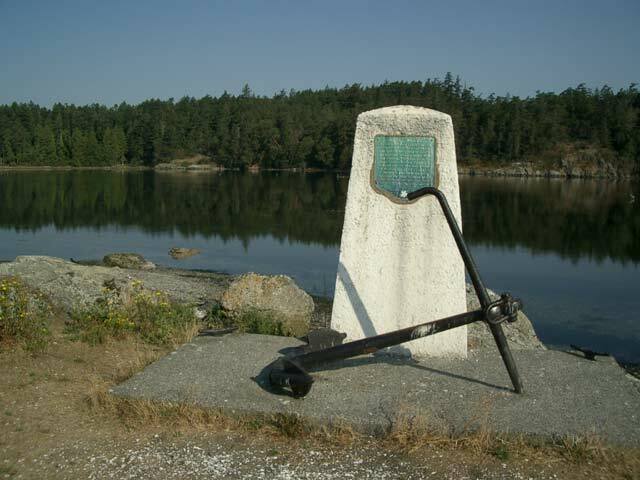 Colwood is located 14 km (9 miles) west of Victoria using the Trans-Canada Hwy 1 and Sooke Road/Hwy 1A. Colwood is situated in the Western Communities or West Shore, a commercial, business and recreation association that, besides Colwood, includes the Highlands, Langford, Metchosin and View Royal. These five communities, which are the part of the Capital Regional District (CRD), share various services, facilities and organizations including the RCMP, Chamber of Commerce and the Juan de Fuca Recreation Centre. 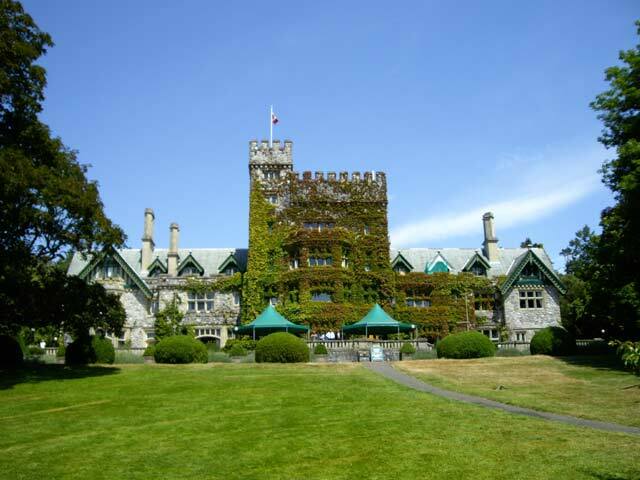 One heritage building that you have to visit in Colwood is Hatley Castle, once home to coal baron and former BC premier, James Dunsmuir, the son of Robert Dunsmuir who built and lived in Craigdarroch Castle in Victoria. Hatley Castle, completed in 1908, also at one time served as Royal Roads Military College but, since 1995, has been transformed into Royal Roads University. Hatley Castle has a small museum with a number of interesting artifacts and some beautiful gardens for you to view. 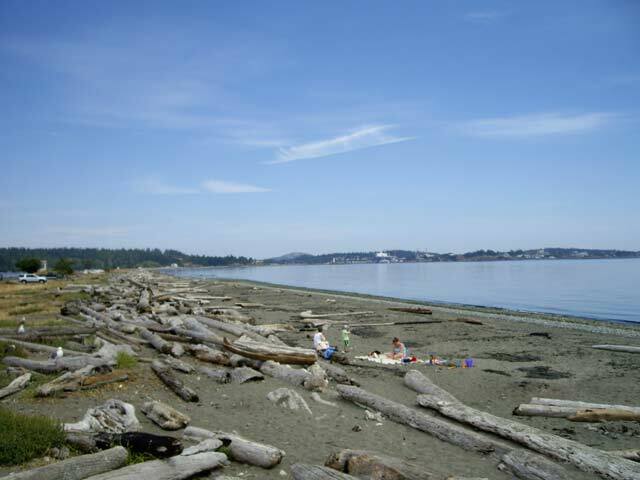 Situated on the west end of Hatley Castle is a fantastic beach and wildlife preserve called the Esquimalt Lagoon. At the Esquimalt Lagoon there is a thin spit of sand that separates the ocean beach from a salt-water lagoon, all with a stunning view of the Royal Roads University in the background. The beach along the spit is an excellent place for you to relax and enjoy the peaceful sounds of the waves crashing onto the shoreline. 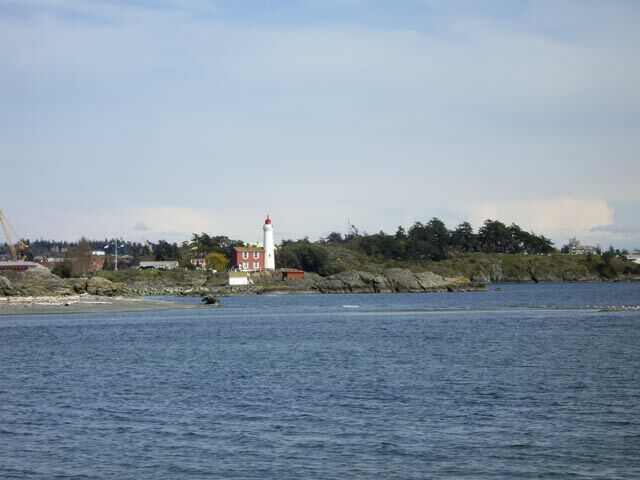 Other areas nearby to the Esquimalt Lagoon include Fort Rodd Hill and the historic Fisgard Lighthouse. Fort Rodd Hill, a National Historic Site, built in 1890's by the British, served as an artillery fortification protecting the Esquimalt Naval Base. The Fisgard Lighthouse, also a National Historic Site which was built in 1860 by the British Navy, has faithfully served maritime traffic starting as Canada's first lighthouse on the West Coast of British Columbia. Colwood's main commercial and business section was originally called Colwood Corners located near the intersection of Sooke Road (Hwy 1A) and Goldstream Avenue. Here you can find a number of stores including a Thrifty Foods grocery store, a London Drugs, a White Spot, fast food restaurants and the newly openned Orca Grillhouse. Colwood is home to the Juan de Fuca Recreation Centre - a large facility that serves the West Shore communities. Some of the recreational facilities found here include an eight-lane, 25-metre (83-feet) long indoor swimming pool, tennis, weight room, skating, hockey, curling, seniors' centre and a 9-hole, par three golf course, a jogging trail and BMX Track. Also situated adjacent to the Juan de Fuca Recreation Centre is Bear Mountain Arena - a modern facility with a seating capacity for 2,300 people. The Bear Mountain Arena is the home to the Victoria Grizzlies of the British Columbia Hockey League (BCHL) and the Victoria Shamrocks of the Western Lacrosse Association (WLA) and also serves as a venue for trade shows and performing artists in the CRD region. For cycling trails in Colwood, try doing the Galloping Goose Regional Trail which takes you either east through Colwood, Langford, View Royal through Saanich to downtown Victoria or going west through Colwood to Langford then through Metchosin, eventually to the Sooke Potholes. For major shopping and big box stores, Colwood is also next door to Langford and, by using Veterans Memorial Parkway/Hwy 14 or Goldstream Avenue, you can access a fantastic array of stores. When travelling you will first come to Westshore Town Centre, then pass a Superstore, a large Canadian Tire, Wal-Mart, restaurants, coffee shops then you will pass services on Goldstream Avenue. If you continue on Veterans Memorial Parkway/Hwy 14 over Hwy 1, the name changes to Millstream Road. Once on Millstream you will come to Millstream Village and the turnoff to Costco, Home Depot, Future Shop, Tim Hortons and a Starbucks. From here Millstream Road can take you to the turnoff to Bear Mountain, the Highlands and Mount Work and Lone Tree Hill Regional Parks. Other entertainment in Colwood includes the Country Rose Pub on Ledsham Road. Then nearby in Langford there are the pubs near Goldstream Avenue plus, in View Royal, the View Royal Casino, the Six Mile Pub and the Four Mile House, all situated on the Island Hwy 1A. For RV Camping close to Colwood there is Fort Victoria situated just off the Island Hwy 1A right before Helmcken Road in View Royal. Also All Fun Recreation situated on Millstream Road in Langford has a large selection of RV serviced sites.